I recently noticed that our friend and SWCA editor Stéphane Faucourt has released a new book (along with co-author Yann Leroux). Stéphane is a machine; he's always working on something new. So I asked guest blogger Kevin Lentz to do an interview with him, because I was curious to learn more about the topic. It's on sale now. If you buy a copy, maybe Stéphane will sign it for you at Celebration in Chicago. I was in Paris this summer and had the pleasure of hanging out with Stéphane Faucourt for an afternoon and evening, getting to see his collection, visiting the famous Lulu Berlu toy store, meeting up with Matthieu Barthelemy, and generally having a grand time! 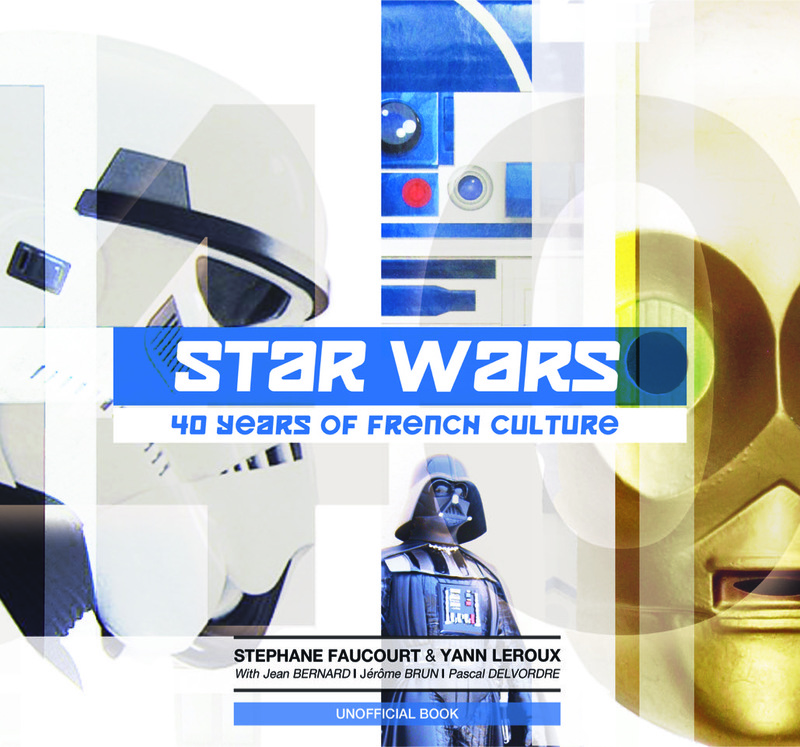 Stéphane has just published the English edition of his latest book Star Wars: 40 Years of French Culture. Collectors may be familiar with his previous publications, including Meccano to Trilogo (2006), Meccano Trilogo Collectors' Handbook (2016), French Touch: Definitive Guide to French Star Wars Collectibles 1977-1987 (2016), and La Saga vue de France (2015). I enjoyed getting to chat with Stéphane about his new book. Kevin Lentz: What makes 40 Years of French Culture different from your previous books? Stéphane Faucourt: That’s indeed a totally different idea than the previous books, which were targeted at a collectors’ audience. We came up with the idea to make a commemorative book for the 40th anniversary of the original movie release. Inspiration came from Steve Sansweet’s 1,000 Collectibles that I like very much -- nice pictures of iconic items and collectibles from various themes with personal anecdotes. 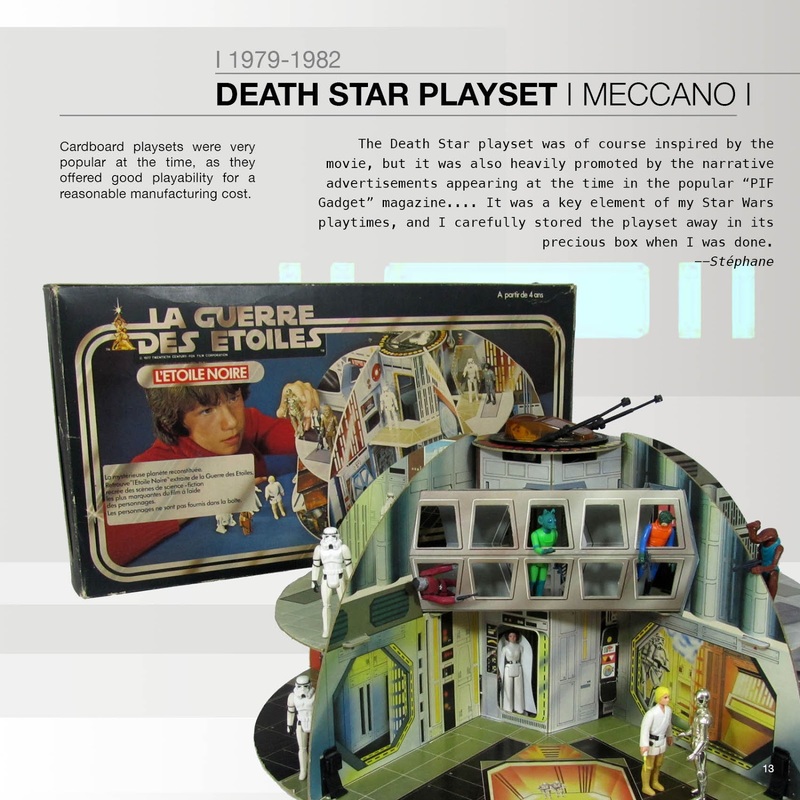 So the book targets fans at large, collector or not, because whatever age you are, you will find a page with stuff that connects to memories. KL: How long has this book been in the works? When were the French and English editions published? SF: The idea came up four years ago, yes FOUR years ago. It was an opportunity to commemorate the 40th anniversary with a book focusing on the French market, as it was unlikely that an official book would be released on that perspective. We focused on efforts to make the French edition available in May 2018 with the 20th anniversary of the major French convention Generation Star Wars, which draws each year 10,000-plus visitors during two days. Then, we worked on the English edition which is now available. KL: Who all was involved in the book's production? SF: Other collectors and pals involved are Jean Bernard, Jérome Brun, Pascal Delvordre, and Yann Leroux. Because none of us are completists, it was necessary to team-up our five collections in order to make this book possible. A few other pals contributed specific items that were still missing from our five collections' base. Yann Leroux also worked on the design and provided his photography skills. Dallas Ewen worked on the English review and edits. 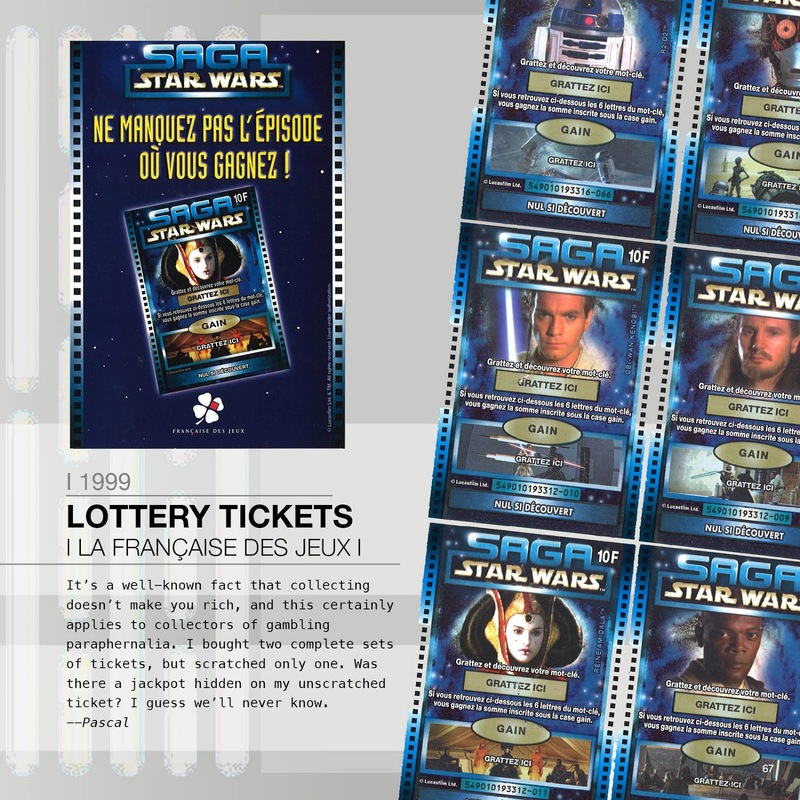 At the end, it’s another good example on how Star Wars collecting gathers people at large. KL: What are three of your favorite pages in this book? What makes them special? SF: Three pages over 40 years is a tricky question since I have dozens of fond memories connected with those products. 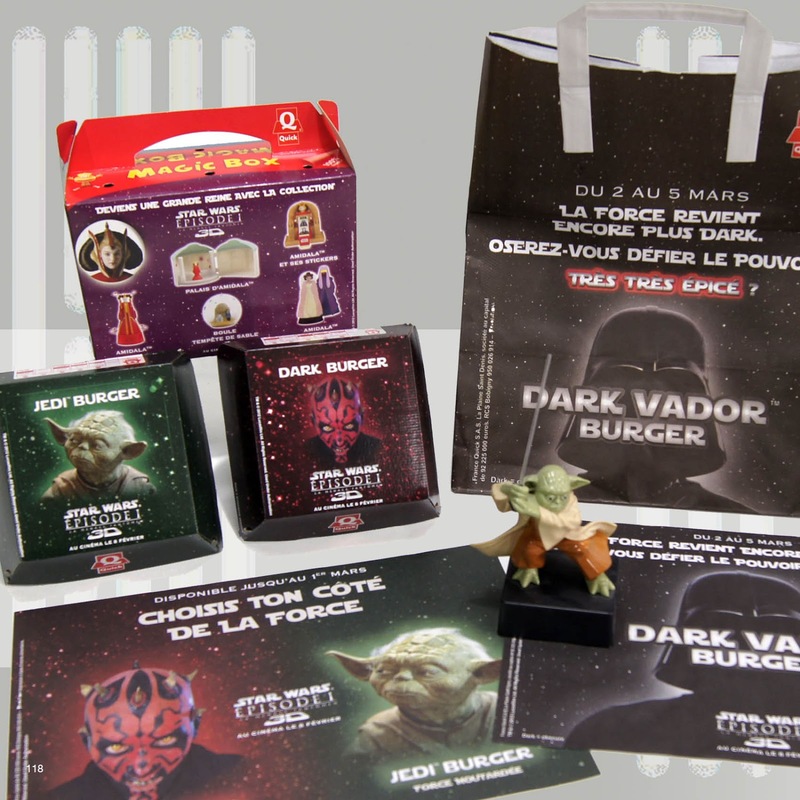 I would pick the 1984 Giveaway ROTJ poster promotional kit for retailers, 1996 BN playing cards, and 2012 Quick Dark Burger marketing campaign. 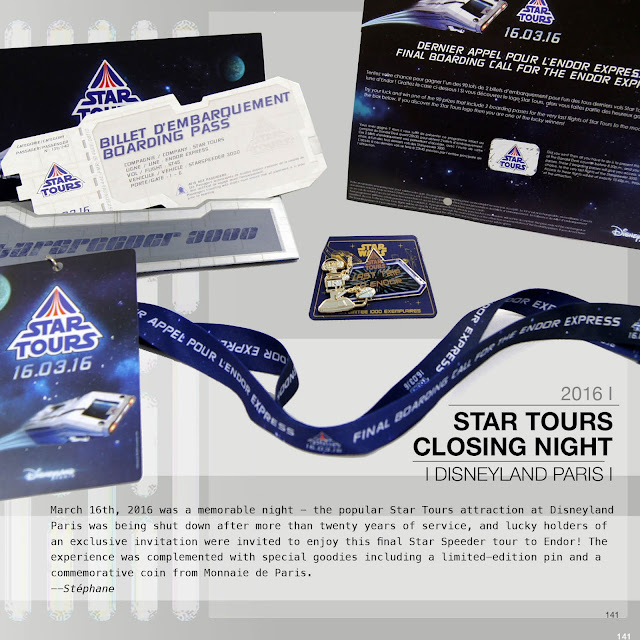 Beyond the items and collectibles, it witnesses the know-how of French marketing teams through cleverly designed marketing campaigns and material. KL: I remember that Dark Side Burger making international waves. Did you eat one? If so, how was it? SF: Yeah I remember the Dark Burger promotion. I had the chance to taste all three burgers and even kept the various items like the placemat and unused burger boxes. That wasn't the best fast food burger I had, but a funny experience because of the black bun and limited time offer. As I mentioned, it was limited to 250 pieces per restaurant, and some didn't even receive the full delivery. KL: Why do you think that item got so much international attention? SF: I think it got quite some attention because it's one of those food offer yet to remember -- a lot of premium stuff to collect, and a lot (and I mean a lot) of advertising material, and in addition, even some special food, while most food-based marketing campaigns are based on additional products, not the food itself. KL: What are items in the book that readers outside France would be surprised about? SF: Our motto was that readers discover or rediscover original, rare, commonplace and unusual objects produced from 1977 to the present day; and so we selected exclusive and/or remarkable items: specific French packaging and marketing among LaserDisc sets, lottery tickets, food premiums, TV channels and phone operators packs and merchandise, convention exclusives, Atlas collectibles-by-subscription, cereals, water and milk bottles, credit cards etc. We also selected a few toys from the vintage and modern lines with a new way to present them using a photographic sense instead of “laying flat” items used in collectible books. KL: What is something you learned while writing this book? SF: Well, do not underestimate the time needed to achieve a project, even if you think you pretty much have all the material available. SF: Collecting-wise speaking, I am a vintage stuff collector with an interest to modern stuff limited to food premium, marketing material, and posters. So it was a very interesting journey to venture into modern merchandise. The product range is so much more developed than it was during the original era. KL: Did you find room in the book to talk about records and tapes? 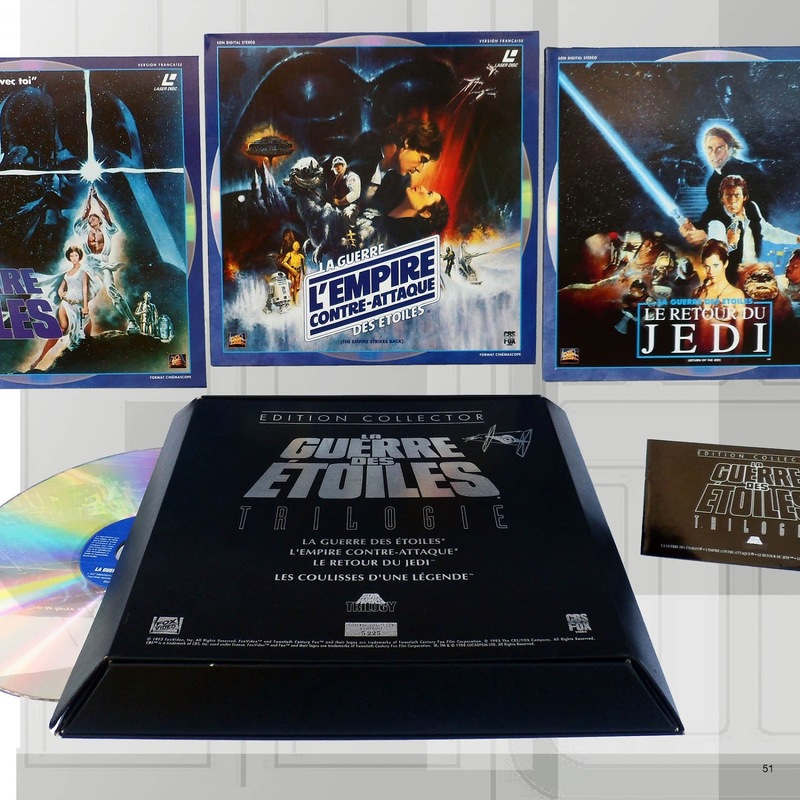 SF: Yes, Kevin, records, audio tapes, and video media (videocassettes, LaserDiscs, Bluray…) also have their specific products and packaging. In the book we selected original soundtrack material and Original Trilogy era read-along records; modern merchandise is more video-related. KL: Thanks for taking the time to discuss the book! Anything else you want to tell potential buyers? SF: We are excited and proud to have this book finally come true. It is both a touchstone for the fans who were there from the beginning and an historic journey for those who have discovered Star Wars more recently. We are already getting very nice feedback since anyone surely finds a page with stuff that connects to personal memories, and that’s the best reward we can get. The book is available on Amazon.com and UK at the price of $48 / £34.5. It’s a nice 8.5” square format, and 162 color pages. It can be found on Amazon UK here.